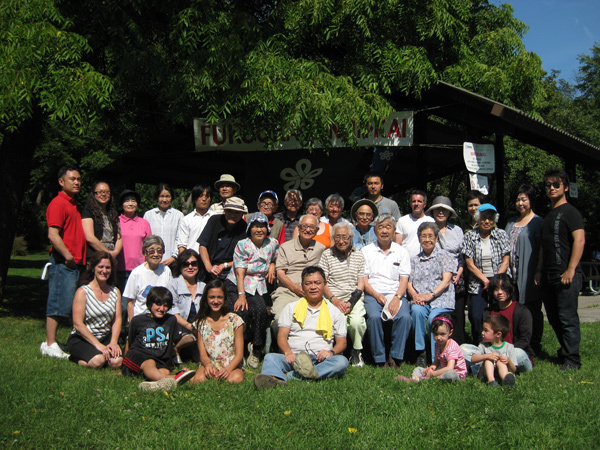 Thank you to all those who attended this year. 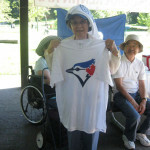 Here are some photos from that fun-packed day. 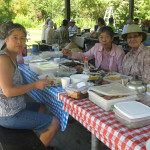 Now that it is summertime, we are all looking forward to our annual summer picnic. 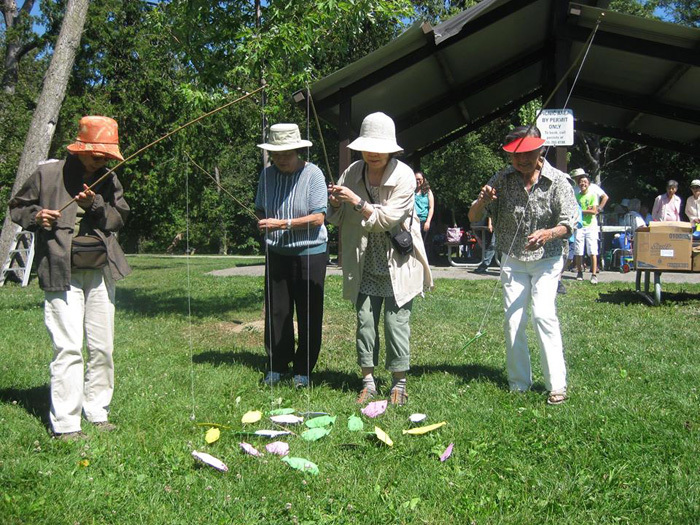 It will be held on Sunday, August 7, from 11 a.m. at Thomson Memorial Park (on Brimley Road, North of Lawrence Avenue East), Area D. Fee is $2 per person, those 80 and over and 14 and under are free. 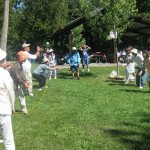 (Children must be accompanied by an adult). 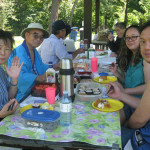 Bring your own oishii bento to enjoy and share. 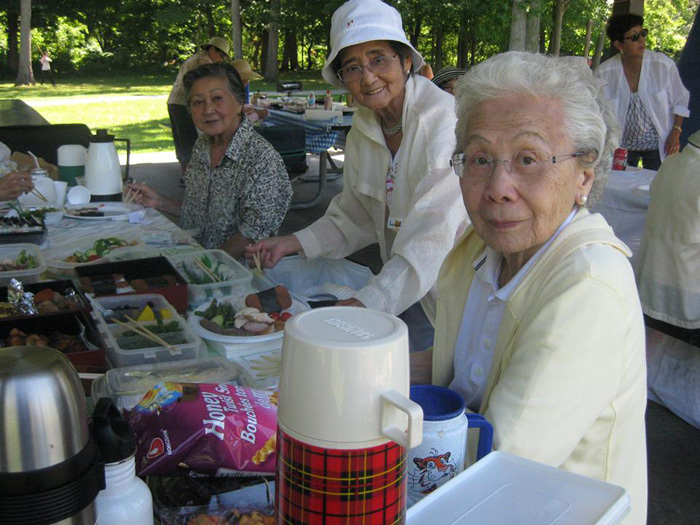 Everyone is welcome and we will be happy to see all of our other Kenjinkai friends join us for a fun-filled day of races, bingo and fukubiki! 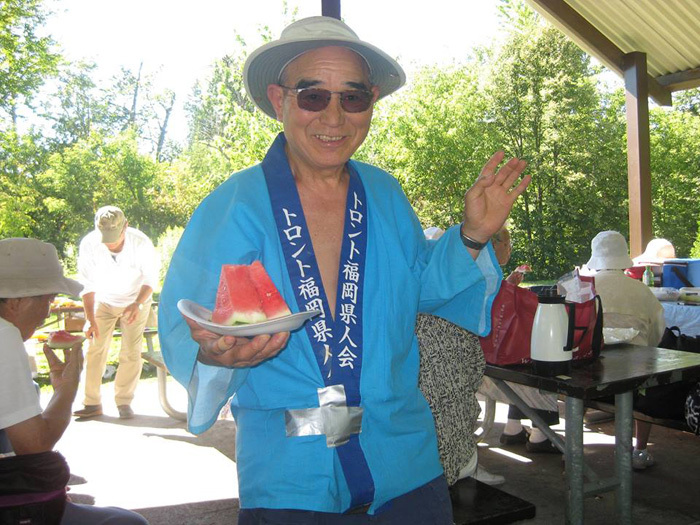 Please RSVP by July 22, to one of the following: Suenori Tominaga at 416-266-5746, Noboru Yamamoto at 416-297-7156, or Bob Kawahara at 905-731-4566. 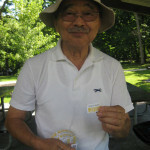 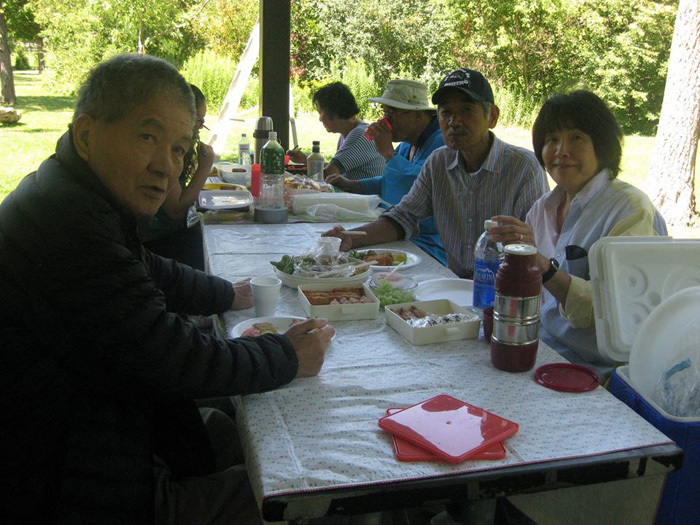 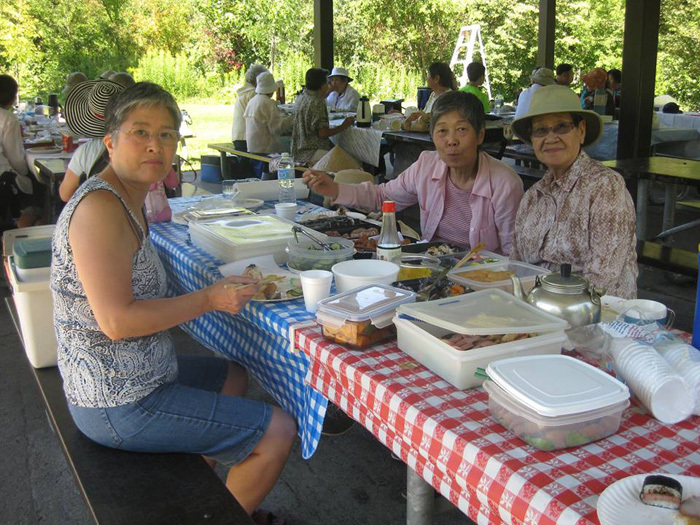 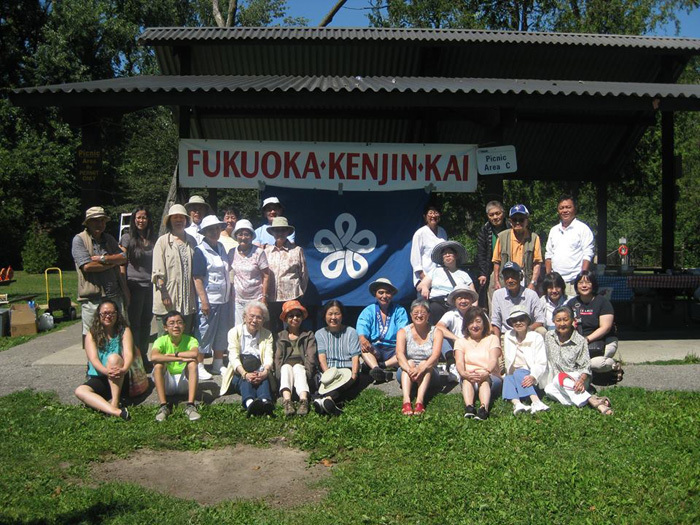 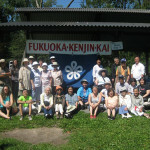 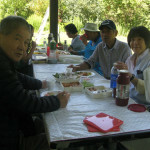 The Toronto Fukuoka Kenjinkai summer picnic was held on August 9. 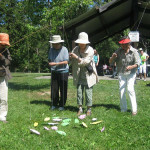 The turnout was not great this year, but everyone had a fabulous time. 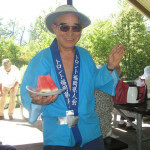 We all enjoyed bingo, games and fukubiki. 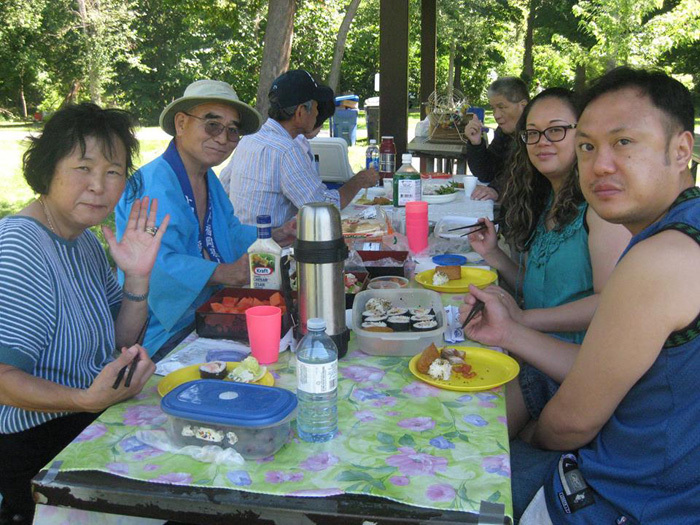 Now that our AGM and Social is over, the board members of the Toronto Fukuoka Kenjjinkai are busy planning for the summer picnic. 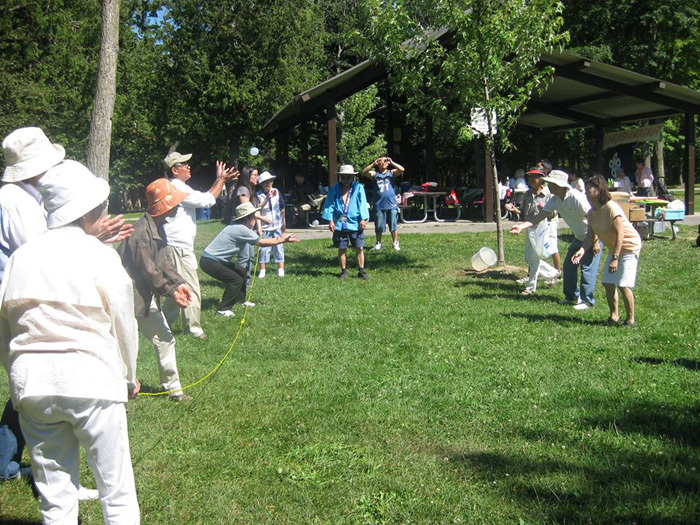 It is being held on August 9, from 11 a.m. at Thomson Memorial Park (on Brimley Road, North of Lawrence Avenue East), Area C. Fee is $2 per person, those 80 and over and 14 and under are free. 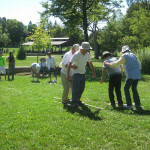 (Children must be accompanied by an adult). 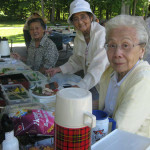 Bring your own bento. 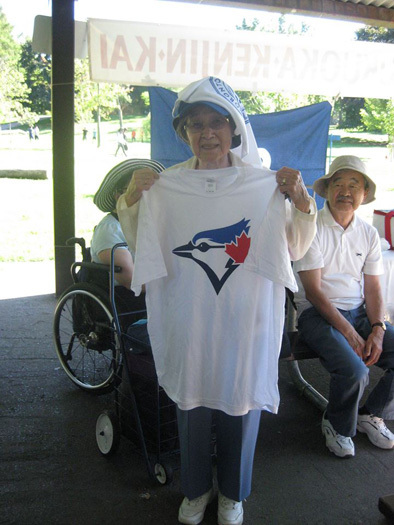 Join us for a fun day of games, bingo, fukubiki and more. 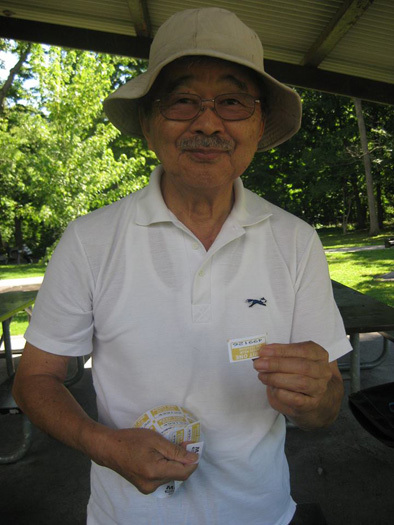 Contact Suenori Tominaga at 416-266-5746, Kunio Suyama at 416-461-2384 or Bob Kawahara at 905-731-4566. 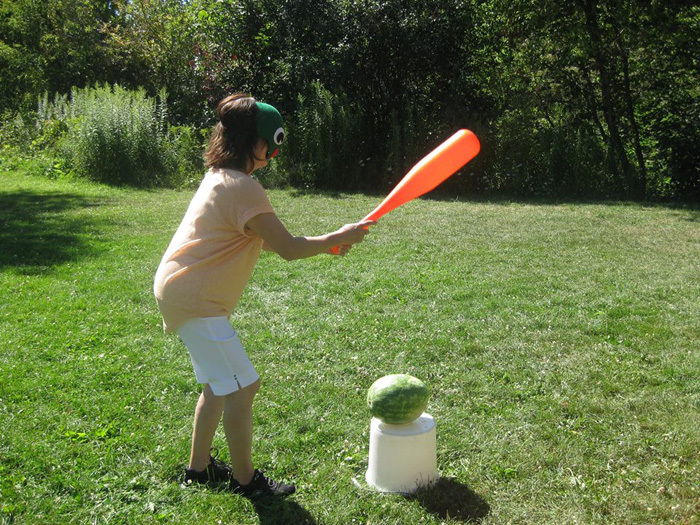 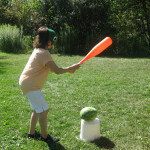 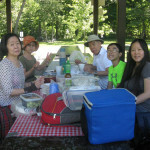 The summer picnic was a lot of fun! 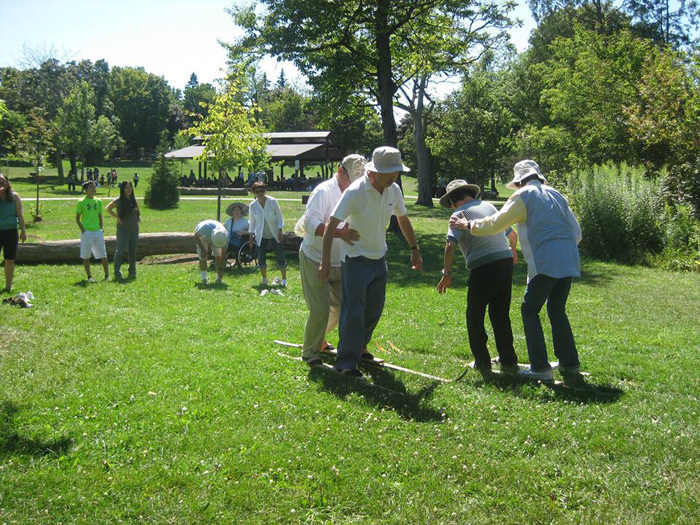 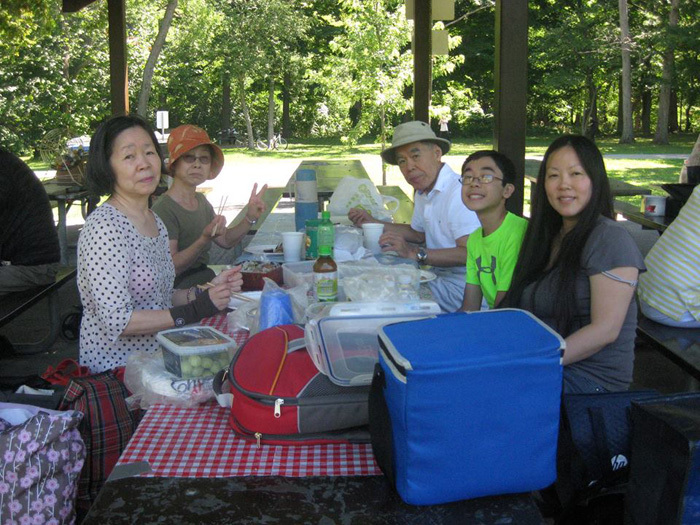 Thank you to those who came out and enjoyed the beautiful summer day at our Toronto Fukuoka Kenjinkai picnic.